ICFF – International Contemporary Furniture Fair – takes place between 18th and 21th at New York City’s Jacob K.Javits Convention Center. 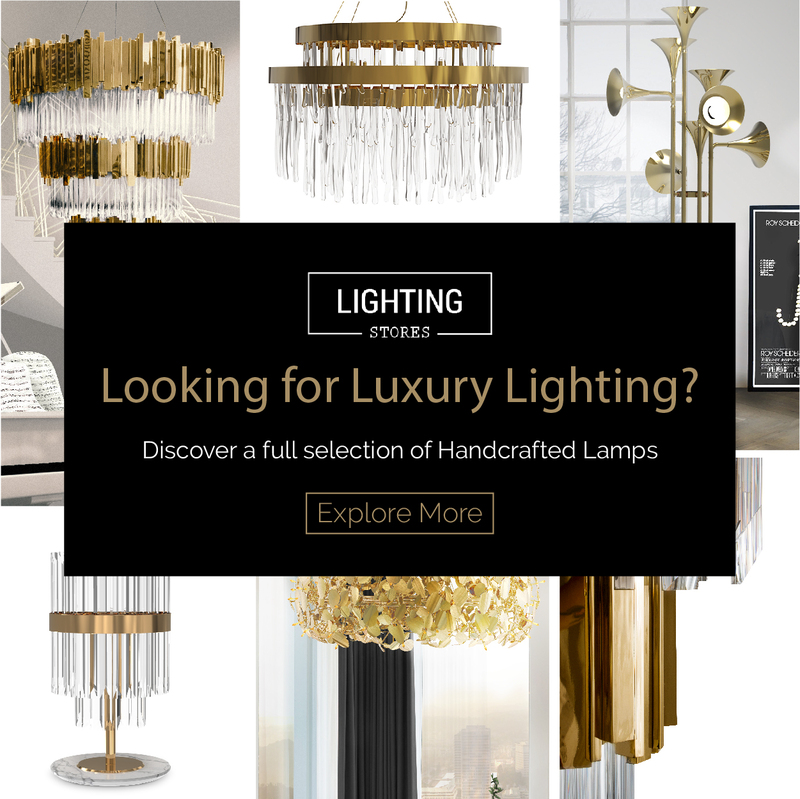 Among the highlights, there are KOKET, the luxurious brand which displays its furniture at Saks Fifth Avenue, ReGENERATION unique furniture and the exclusive BOCA DO LOBO handmade pieces. An international design event in NYC, May 18-21, 2012. 269 11th avenue, New York, NY. Among the highlights, we invite you to assist to the installation at WantedDesign by Bernhardt Design. It examines how the creative worlds of art, fashion and design draw strength and inspiration from one another. “Bordo Bello” is an annual skateboard art show hosted by AIGA Colorado which celebrates the colorful Colorado lifestyle. The exhibition is free and open to the public and will remain open for extended hours during NY Design Week. Bazzeo and Fagor America will jointly host a culinary evening during the 2013 New York Design Week and ICFF. – Unveiling cutting-edge sustainable design, award-winning technology and groundbreaking innovations in cabinetry and appliance concepts. BIKEID has partnered with Wanted Design to create a bike map for this years NYCxDESIGN. Leave your car or taxi at home, and bring your bicycle. Not only will get get around town in a greener way, but you’ll get around town faster – meaning more design, more inspiration and more parties! The New York Chapter of the International Furnishings and Design Association is inviting members and friends of the industry to its “Take A Seat” event this month. The gala and charity auction will take place May 16 from 6:00 to 8:30 p.m. at Lillian August Furnishings + Designs, located at 12 West 20th St., New York. As a part of New York Design Week 2013, the charitable, grassroots design organizationReclaim NYC will host its second furniture exhibition with a corresponding charity sale from 16-18 May 2013. Among the highlights, we show you Buoy pendant 01 from the glass artists Nancy Callan and Lindsey Adelman.which you can see in the image. It will be certainly a visual hit. A design event part of Reclaim NYC. It is a 2000 square foot store located in Manhattan’s burgeoning new retail corridor of 10th avenue. STORY is a retail space that has the point of view of a magazine, changes like a gallery and sells things like a store. Every four to eight weeks, STORY will change out all its merchandise, design, fixtures and reinvent the store around a different story-based theme.